We will be out of the studio for a short break to celebrate Chantal’s 30th birthday on Mackinac Island, MI. We’re stepping back in time and will not be able to answer emails or phone calls until our return on August 15th. 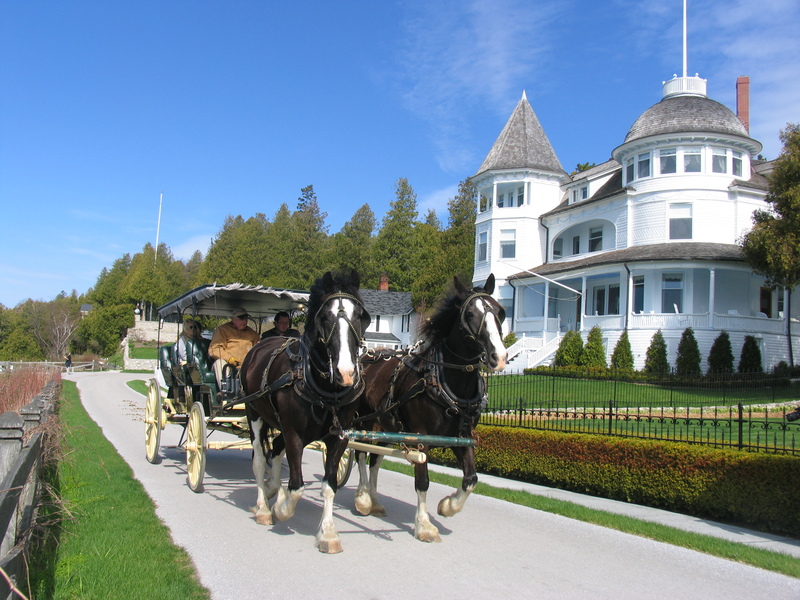 Real scene from Mackinac Island. You can see why it would appeal to Chantal.